Choosing professional carpet cleaning services is the best way to keep your home and office environment clean and fresh. Regardless of, regular vacuuming your carpets, some dirt and dust gets trap inside the fibers. This can be risky for your health due to the accumulation of this contaminants and can cause you various health diseases. As a result, it depicts the importance of hiring carpet cleaning services. We, at Xtraordinary Carpet Cleaning, provides you with the quality carpet cleaning services for both residential and commercial spaces. Over the years, we have been serving cleaning services to our customers residing in Temecula, Wildomar, Winchester and surrounding areas. Our specialized carpet cleaning solutions penetrate deep down to your carpet fibers and eliminate all dirt and stain. We understand that carpet is an important element that changes your home or business environment. Therefore, our team of cleaning experts is able to deliver the accurate cleaning result as per your expectations. 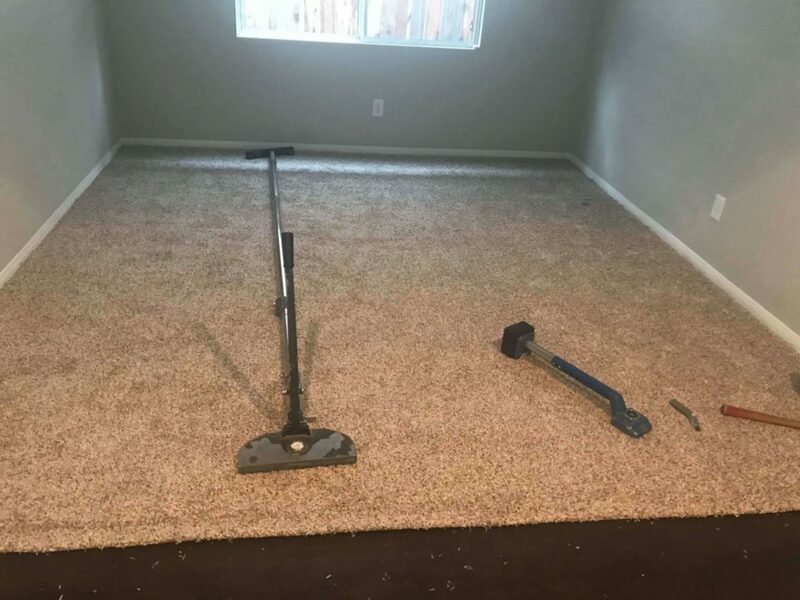 They use the latest tools and equipment to provide you with a prompt and quality carpet cleaning service. No job is big or small for us. We are able to remove the hard stain from your carpet fabrics within time and budget. You can rely on us for the affordable carpet cleaning prices and extraordinary workmanship. What Makes Us Unique From Other Carpet Cleaning Providers? 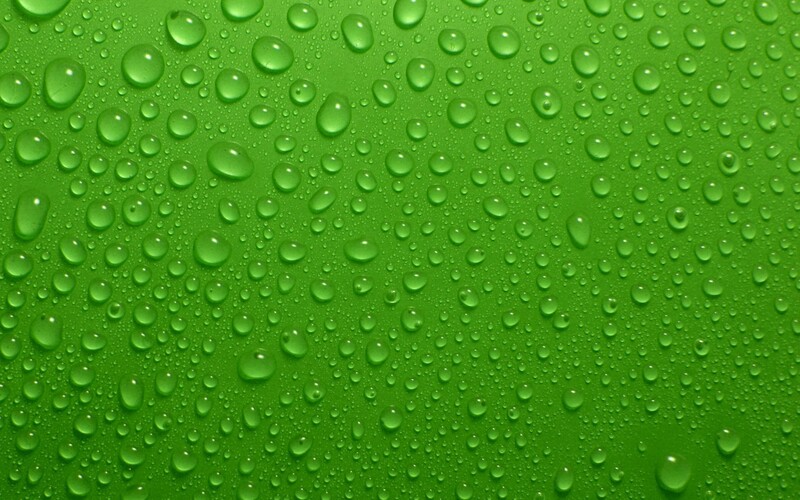 We use innovative drying techniques and fast clean water rinse systems. We have invested in the industry’s best cleaning equipment for superior cleaning. Also, we use superior cleaning products that are safe to use, providing thorough cleaning. We also provide upholstery cleaning, air duct cleaning, tiles & grout cleaning and much more. 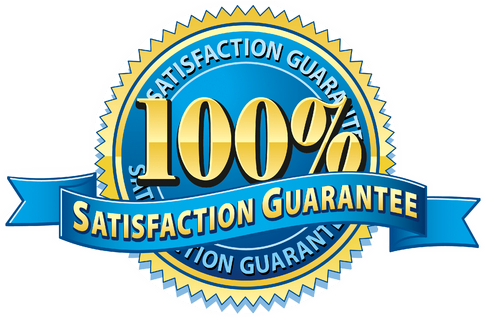 Being the renowned provider of carpet cleaning services, we ensure to provide you with a satisfactory customer service. If you have any queries or need to know more about our carpet cleaning services, then kindly contact us. For approaching us, make a call at 951-302-1033 and get all the valid information about our cleaning services.